Recently I have had some health issues which has me paying attention to what goes into my body a little bit more. That being said, I also like to challenge myself in creating or experimenting with new recipes. 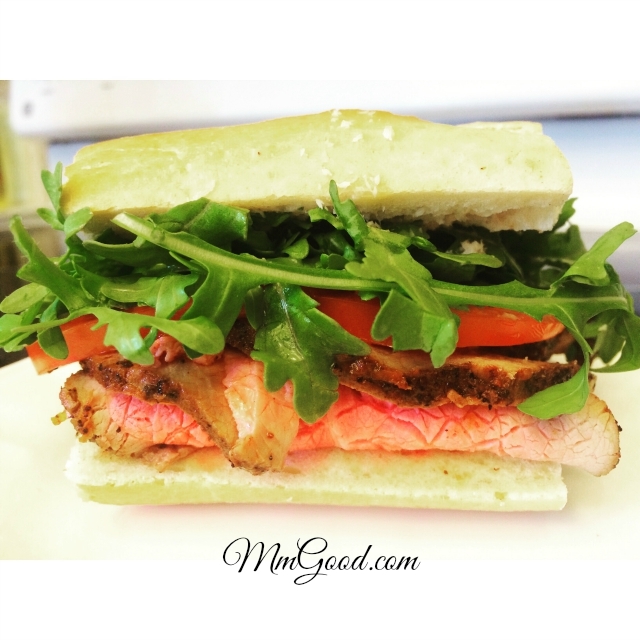 This recipe for homemade deli style roast beef may sound crazy because why would anyone have to or want to make their own homemade deli style roast beef right? 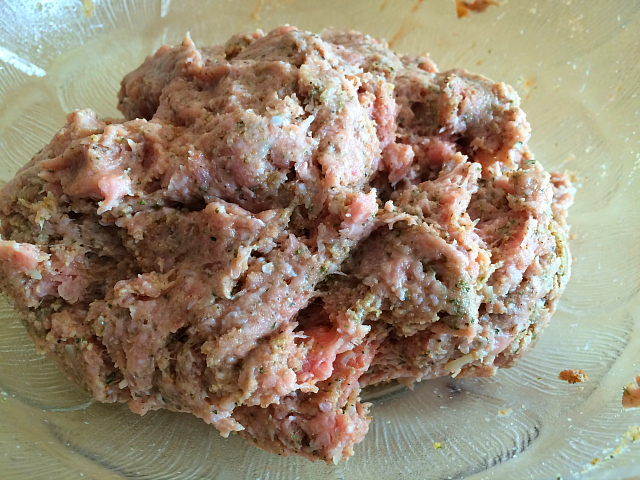 I happen to love meatloaf, especially leftover meatloaf as I love to make a meatloaf sandwich with a little mayonnaise (yes I use mayonnaise for my meatloaf sandwich). Being Italian I grew up with my nonna (grandmother) making meatloaf with 3 different kinds of meat, beef, pork and veal and then my grandmother would stuff the meatloaf with deli meats and hard boiled eggs…it was a lot of work and to be honest I never really liked it. 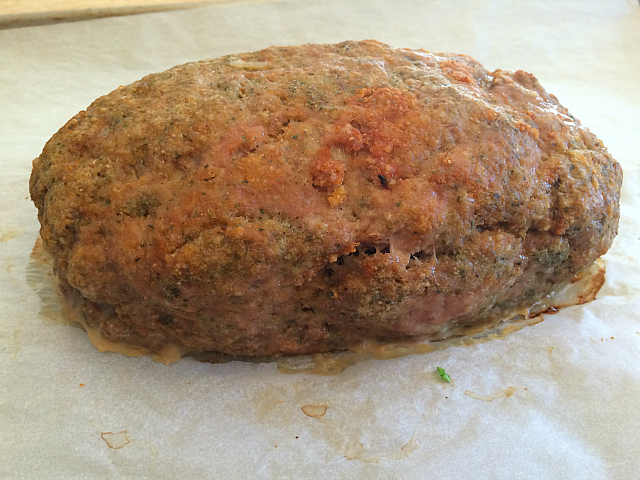 I wanted to create my own recipes and have created some unique and some traditional recipes for meatloaf and I recognize I have not posted any of those recipes and I promise I will in the new year. 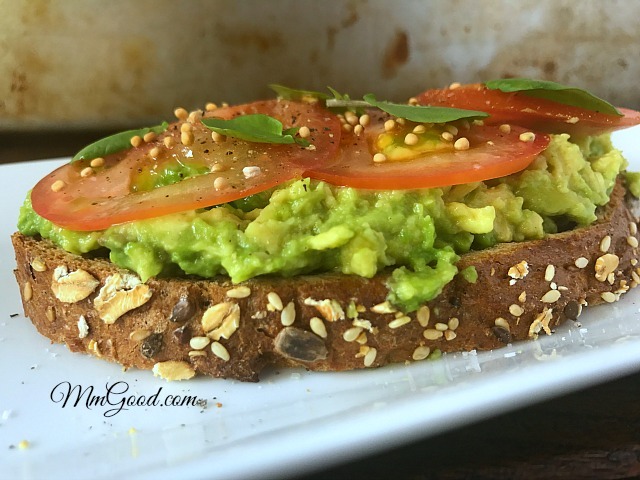 This recipe I am doing today is not an original recipe of mine and it is a recipe that is great for someone who is a just learning to cook as it takes out the guess work of your ingredient lists. 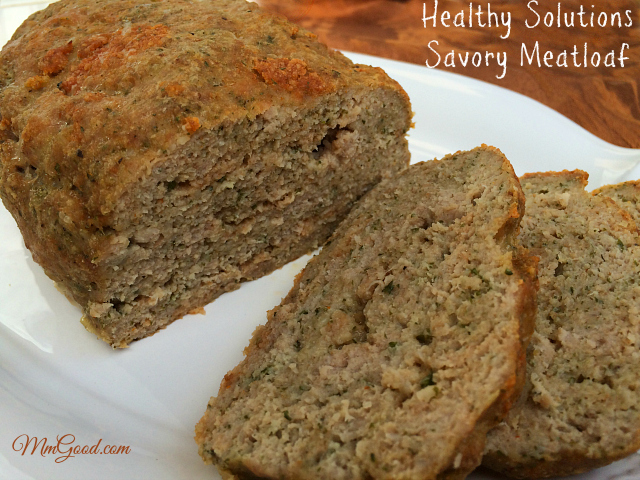 I generally do not use prepackaged seasonings but I was asked by “Healthy Solutions” spice blends to try out a few of their favorite blends and the “Savory Meatloaf” was one of the blends that I wanted to try. 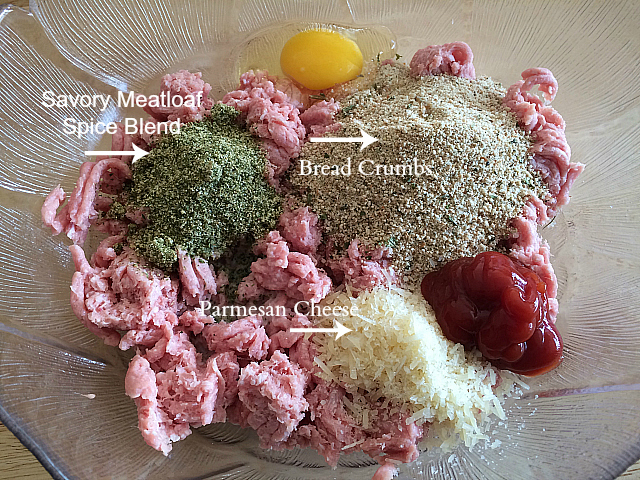 The savory meatloaf blend and it really does simplify the ease in ingredients. I opened the product and I really liked the flavors of the spices. In reading the ingredient list, it has everything needed from onion, salt, garlic, parsley, and other spices. 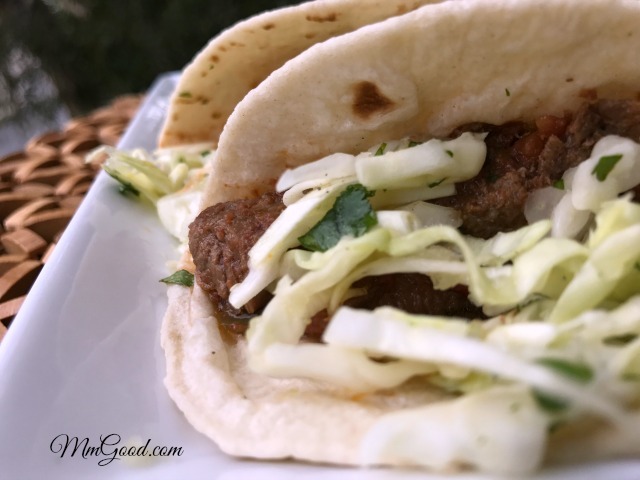 I followed the recipe on the back of the package as I wanted to write this post for the “beginner” cook and also because it was such a super easy recipe. 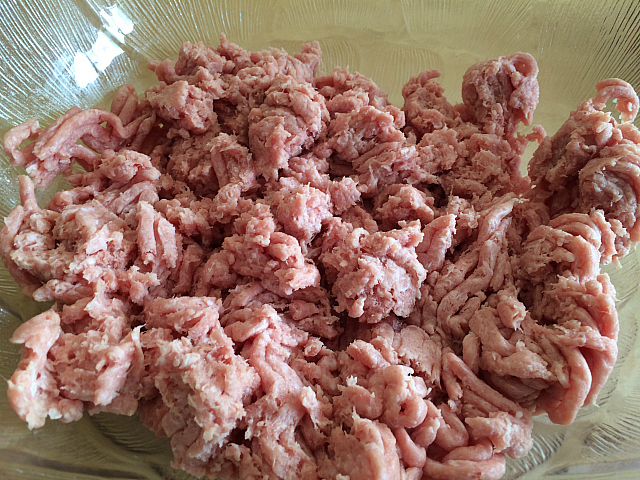 I really did follow the recipe with the only change being that I used turkey instead of beef and I cut the recipe in half as it is only me around the house this weekend and it didn’t make sense in doing 2 pounds of meat. In writing up the recipe below, I will include the original recipe. Again, I do not tend to use a pre seasoning for cooking as I really like to use the ingredients I think will work for a recipe, however, I found this spice blend to be a great flavoring and it is the perfect blend for someone who is new to cooking or does not have time to fuss with ingredients. If you would like to try this blend click here and if you would like to try other blends from this company visit their home page by clicking here. Combine all your ingredients; mix well. 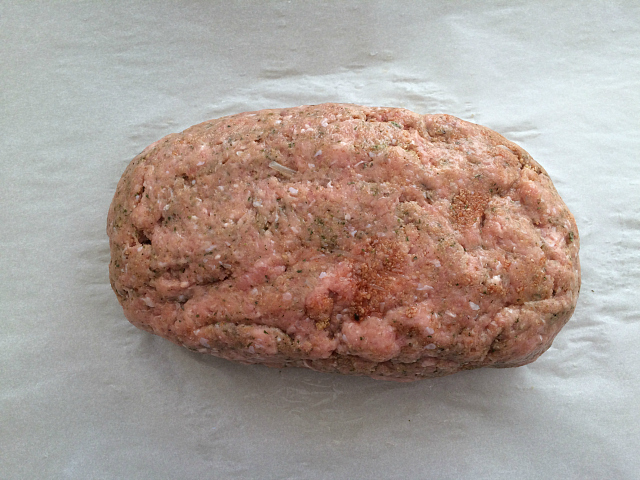 Shape mixture into 1 or 2 loaves and place in a baking dish or loaf pan. Bake uncovered for 45-60 minute or until meat thermometer reaches 160 degrees. Enjoy! Today I want to share a chili recipe with you. 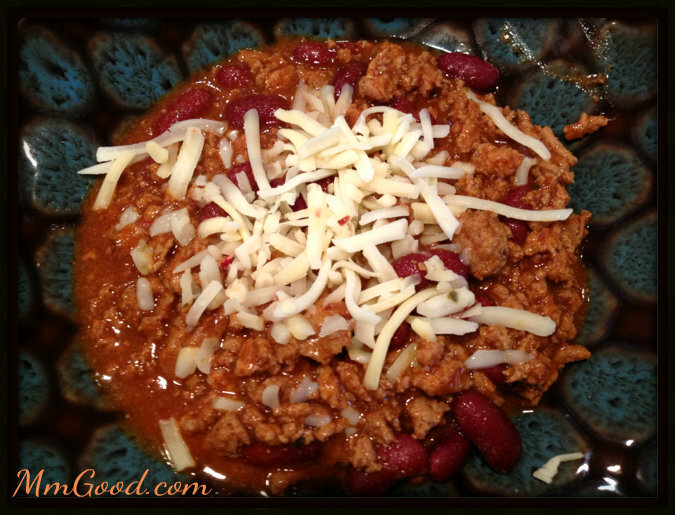 I love chili, I can eat chili anytime it’s great for lunch, dinner and especially great as a leftover! I have many different types of chili recipes as I have friends and family members with many requests, you know like no beef, not too many beans, no onions, nothing chunky, no corn and the list goes on and on.